Increasingly, that's happening outside of mandated state programs, said Tom Hunt, the vice president of corporate development at Clean Energy Collective (CEC). CEC has 17 megawatts of community solar projects in operation in nine states, making it the leader in the sector. According to Hunt, the Colorado-based company has 11 megawatts under construction and a feasible pipeline of 105 megawatts "with a clear path to delivery." CEC and SunShare, the No. 1 and No. 2 community solar developers, respectively, account for nearly one-third of all installations. CEC started by following programs established by regulators or legislators in states like Colorado, Massachusetts and Minnesota. But it is branching out into Utah, Texas, Kansas and Wisconsin, where more utilities are setting up their own individualized programs in order to expand offerings to customers, said Hunt. "Utilities are becoming much more proactive. 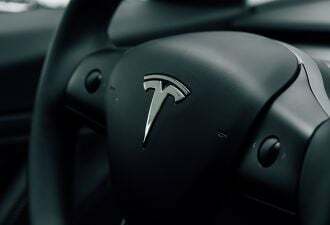 We're heading where the market is headed," he said. "This is happening outside of legislated programs." The reason? Customers are demanding it. Hunt said that utilities are responding to consumer inquiries for shared solar all around the country. 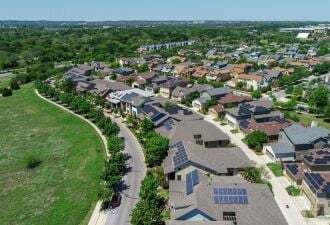 They're now eyeing community solar programs as a way to customize power offerings, following a similar trend in home energy management. 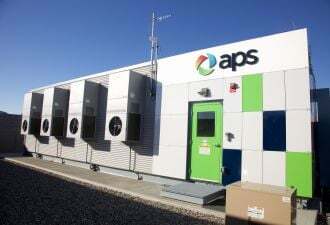 "They help us fill a niche and provide solar access to a broader range of customers," said Alice Jackson, the regional vice president of rates and regulatory affairs for Xcel Energy in Colorado, in a previous interview. Hunt compared CEC's evolution to that of Opower, the behavioral efficiency leader that has branched out into billing, customer care, and deeper monitoring of customer behavior. Opower no longer sees itself as an efficiency company, but rather as a software provider for all kinds of utility needs. CEC is currently building new software to help utilities manage their community solar billing, while also helping them understand locational siting benefits. Hunt said that utilities are trying to send a positive message to consumers that they're meeting evolving needs. "They want to appeal to the more engaged customer and show they are on the cutting edge. You can engage better on the billing side, and on the system side, by how you locate projects," said Hunt. "That's why we're targeting software." Utilities are also looking to manage the programs themselves. Hunt said CEC is "flexible and agnostic" about how projects are set up -- seeing software as the most consistent way of bringing in revenue. Other developers are seeing a similar shift in engagement. 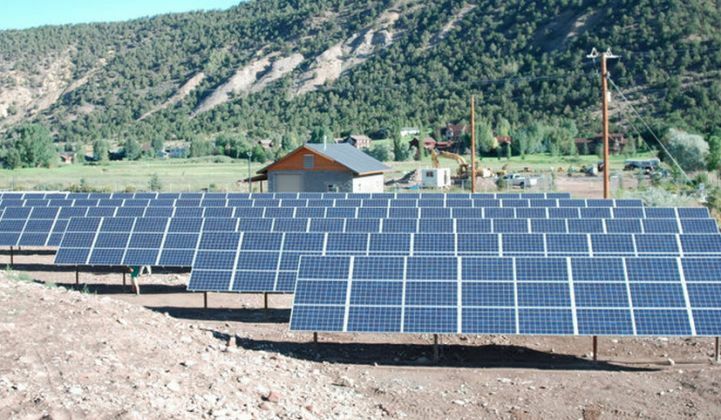 Julian Foley, the director of communications at GRID Alternatives, said conversations with Grand Valley Power in Colorado last year were "very positive" as they negotiated a small community solar program designed for low-income customers. "We got on the phone with them, and they got it immediately," said Foley. "It's another way to reach out to customers." GRID Alternatives, a nonprofit that specifically targets low-income customers, is working on expanding programs to affordable housing units in states around the country. Low-income expansion is occurring more slowly than the growth in the rest of the community solar market, as it requires deeper engagement with state legislatures and federal agencies. But GRID Alternatives is also hearing from cooperative utilities that community solar is appealing to them. "Solar is a great way to provide energy assistance. It can be a really effective solution if it’s structured in a way where it’s actually providing energy assistance," said Foley. There are now 29 different developers working on shared solar around the U.S., and 24 states with one or more community projects on-line. By 2020, GTM Research expects more than 530 megawatts of shared solar projects to come on-line around the country. If utility interest continues to grow, a large number of those projects could get deployed without any mandate at all.